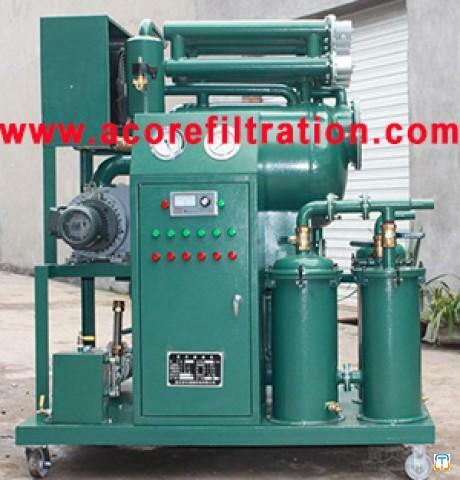 VHF Hydraulic Oil Recycling Cleaning Machine is actually special created for the low-viscosity lubricant essential oil, it is popular for filter flushing running of aviators compressor hydraulic oil, water and metallic particles will be main corruption of lubrication oil. 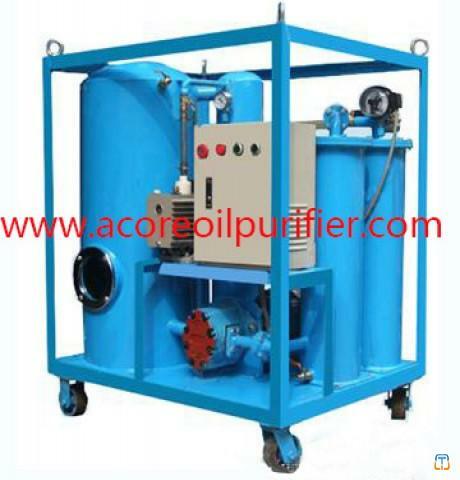 Simultaneously, air combined with water and dirt is mixed in necessary oil can speed up oil oxidation and leads to pollutant. 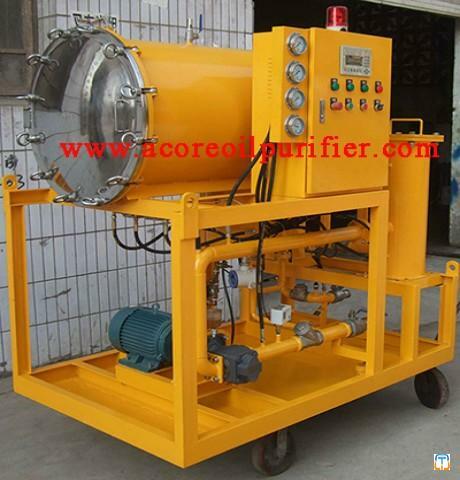 VHF Hydraulic Oil Recycling Cleaning Machine may remove harmful particles, free co2, gas, steel impurities, acidity value efficiently and enhance the aviation hydraulic oil sanitation, security, olive oil safety as well as extend the actual oil life time. 1. 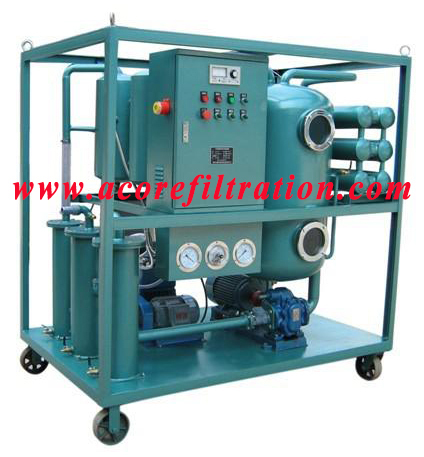 Application of superior technology and also the 304 stainless-steel materials, unique aviation stainless mechanical close off connection. 2. 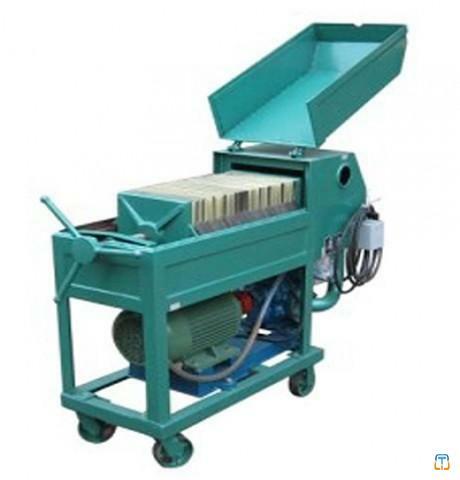 VHF Hydraulic Oil Recycling Cleaning Machine is little size, simple to move, simple operation, lower maintenance price, economical and also practical. 3. 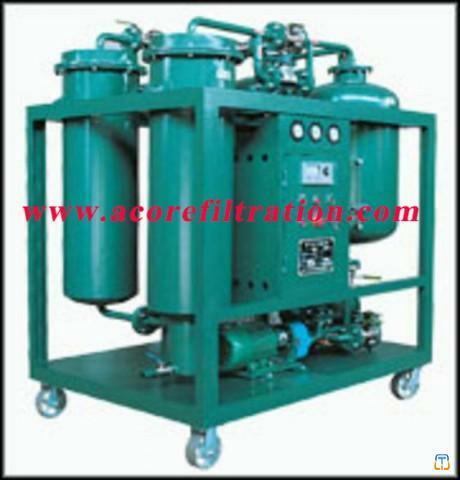 Removal of totally free water along with dissolved drinking water, gas, material impurities and mud. 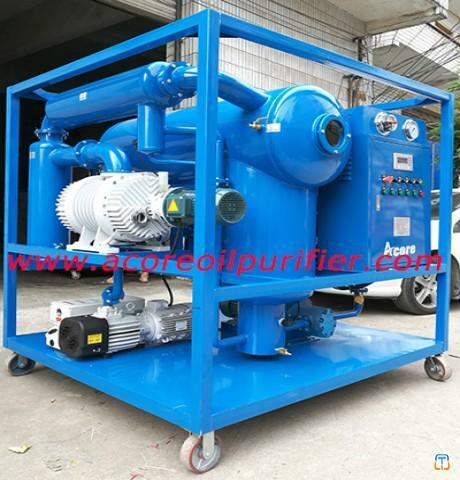 4. five microns may cause damage to the particular lubrication program and also increase the oxidation of acrylic, (NAS1638) impurity cleanliness specifications for flying hydraulic crude oil is less than a few . 5. 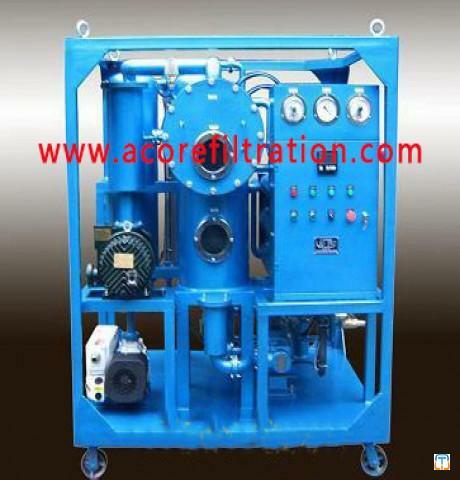 VHF Hydraulic Oil Recycling Cleaning Machine retreats into imported ALL OF US precision filtration system elements, step by step encryption technologies, after refinement, it can accomplish NAS 5-6 grade and even higher accuracy.